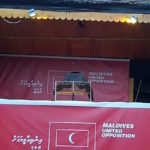 The MDP urged supporters to gather in Malé on November 1 to welcome its exiled leader. 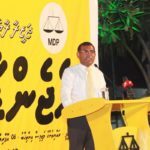 Former president Mohamed Nasheed will return to the Maldives as a free man despite his “fugitive” status, the main opposition Maldivian Democratic Party insisted Tuesday. At a press briefing, MDP chairman Hassan Latheef urged supporters from across the country to converge in the capital to welcome the exiled opposition leader. 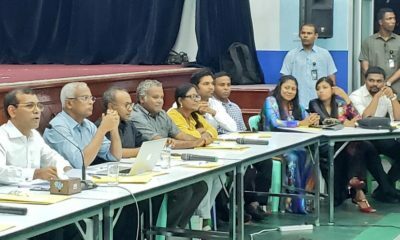 “I have full certainty, God willing, that president Nasheed will come to the Maldives on 1 November as a free man, he will not be coming in a manner that would allow any Maldivian state institution to touch him,” MDP chairman Hassan Latheef told reporters. 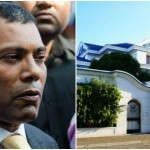 He dismissed fears that Nasheed would be taken back to prison to serve his 13-year jail sentence. 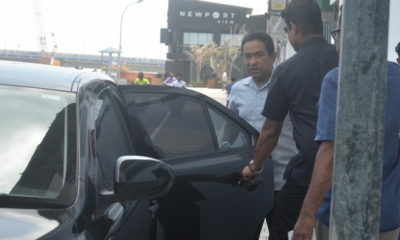 The party is working towards his release, Latheef said. 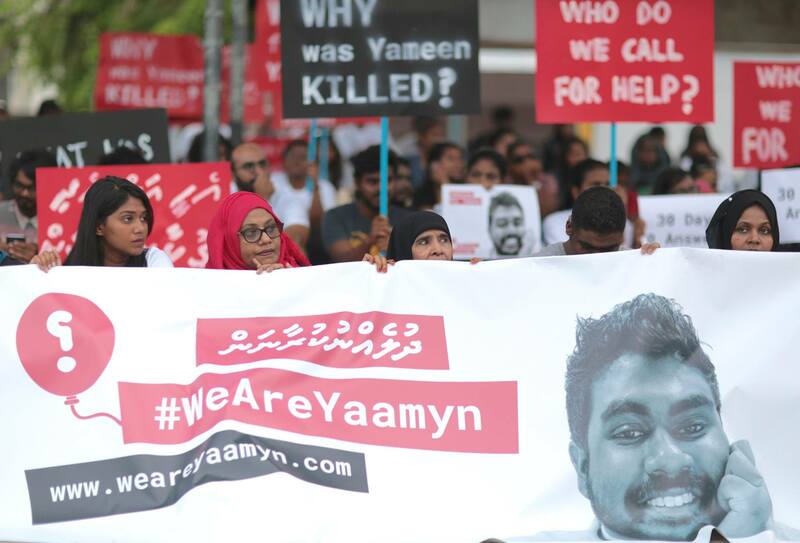 But he did not say whether the party was seeking a Supreme Court review of Nasheed’s conviction or a presidential pardon, which are the two avenues for his release. The “whole world” believes his jailing was unfair and there is “no obstacle for him to exercise civil and political rights,” Latheef said. 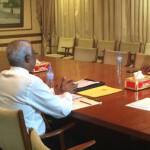 The MDP has started preparations for a grand welcome, the chairman said. November 1st will be “a big Eid” for MDP supporters, the party’s vice president Mohamed Shifaz said on Raajje TV later on Tuesday night. 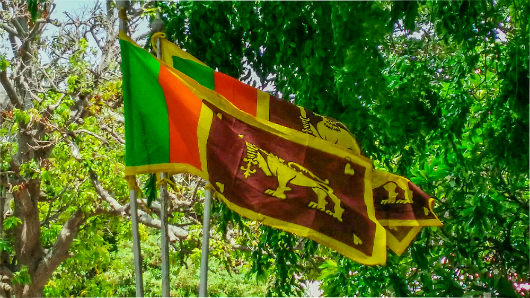 Nasheed has been living in exile in the UK and Sri Lanka since he was granted medical leave from prison in January 2016. 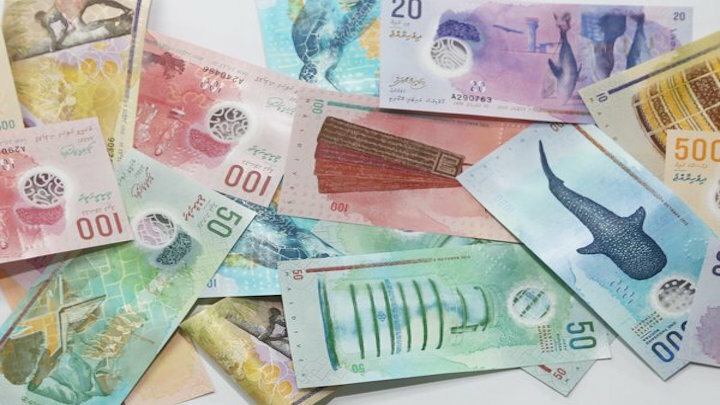 Earlier this month, the de facto MDP leader declared his intention to return “come what may” and ruled out a deal for his release that would keep the present Supreme Court bench in place. 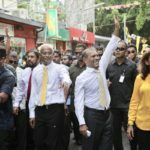 The courts have released several politicians since joint opposition candidate Ibrahim Mohamed Solih’s decisive victory in the September 23 presidential election. 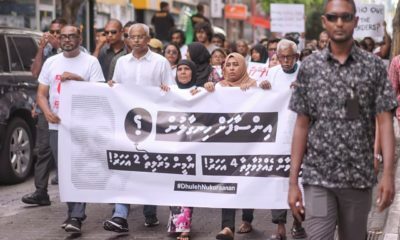 But the Supreme Court has yet to review cases of opposition figures whose convictions were upheld at the final appeal stage, including Nasheed, Adhaalath Party leader Sheikh Imran Abdulla and former defence minister Mohamed Nazim. 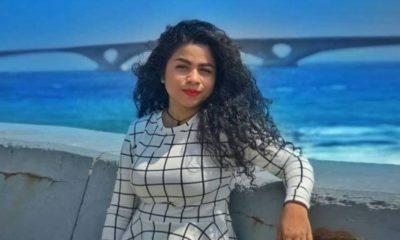 Nasheed was found guilty of ordering the military’s “abduction” of a judge after a widely condemned trial in March 2015. A UN rights panel ruled that his jailing was illegal and politically motivated. But the government rejected the “non-binding opinion” and the Supreme Court upheld Nasheed’s conviction in June 2016. 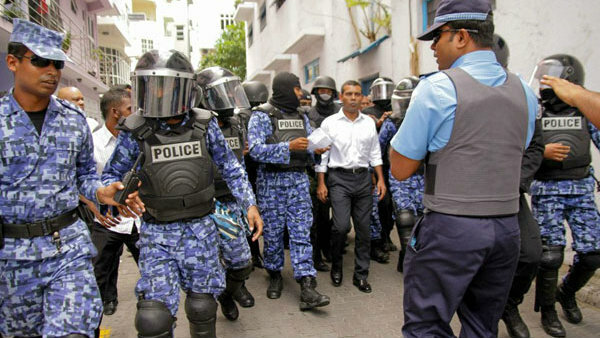 The government also remained defiant when the UN Human Rights Committee decided in March this year that Nasheed’s right to contest elections must be restored. 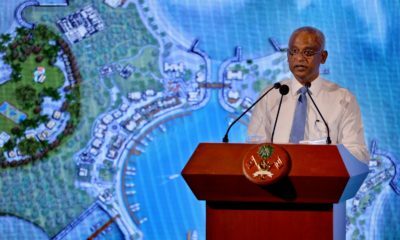 Solih, the opposition parliament leader, was named as an “alternative” candidate to Nasheed. 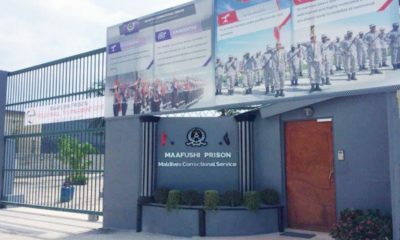 During the campaign, Solih pledged to release all political prisoners on his first day in office. 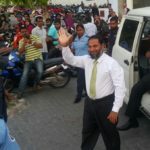 On February 1, Nasheed was among nine prisoners whose convictions were quashed in a shock ruling by the Supreme Court, which called their trials politically motivated. 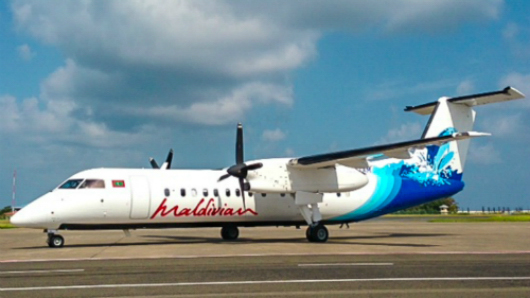 But President Abdulla Yameen reacted by declaring a state of emergency. 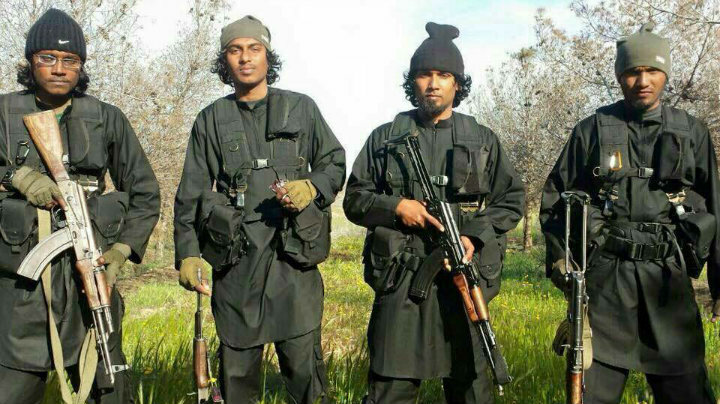 The unanimous Supreme Court order was “nullified” by a three-judge bench on February 6, a day after the security forces stormed the court and arrested two of the five justices, including the chief justice. 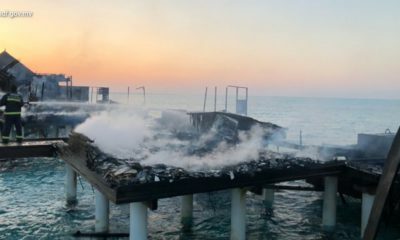 Has the Maldives United Opposition failed to ‘restore democracy’?